Posted on 22, December 2017 by EuropaWire PR Editors | This entry was posted in Aviation & Aerospace, Defence, Industrial, Sweden, Technology and tagged FMV, Gripen E equipment, Jonas Hjelm, Saab, Swedish Air Force, Swedish Defence Material Administration. Bookmark the permalink. STOCKHOLM, 22-Dec-2017 — /EuropaWire/ — Defence and security company Saab has received a contract from the Swedish Defence Material Administration (FMV) regarding new Gripen E equipment. 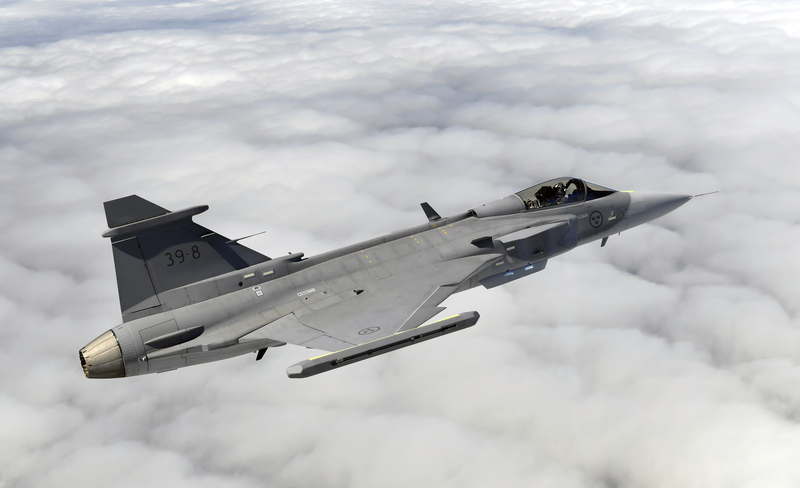 This is a supplemental contract to the previously entered Gripen E contract, and is valued to approximately SEK 400 million.